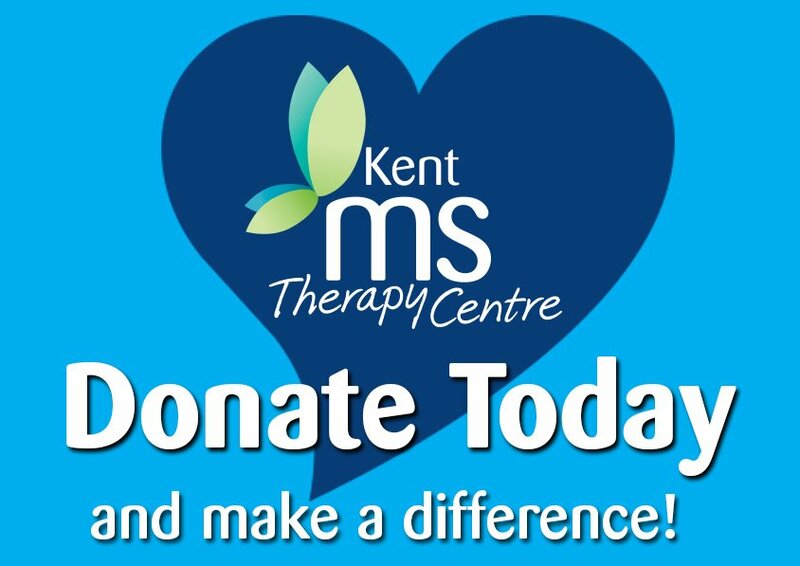 If you are considering leaving a gift to the Kent MS Therapy Centre in your Will we thank you. 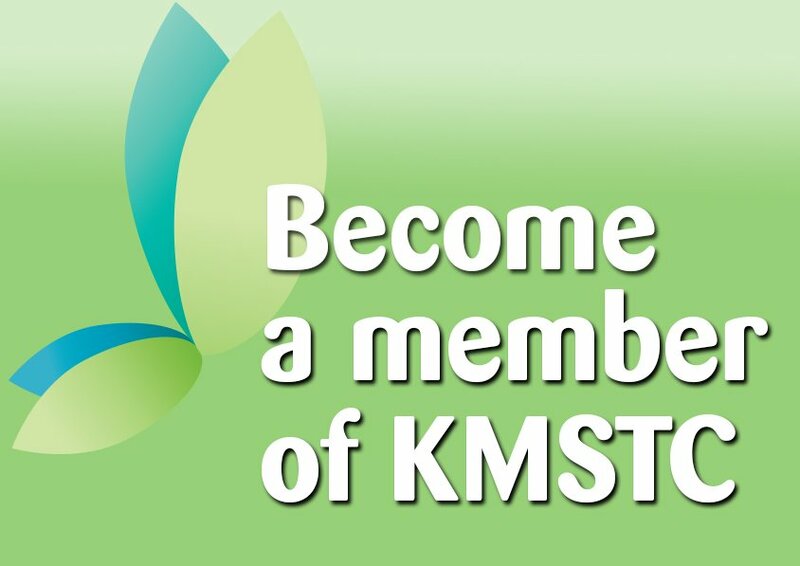 Your kindness and generosity will help ensure we can continue to provide services to our members for many years to come. Leaving a gift to charity in your Will after you have provided for your loved ones won’t cost you anything now. Having a Will ensures that your final wishes will be carried out. Your gift would be exempt from Inheritance Tax so your chosen charity would benefit from its full value.